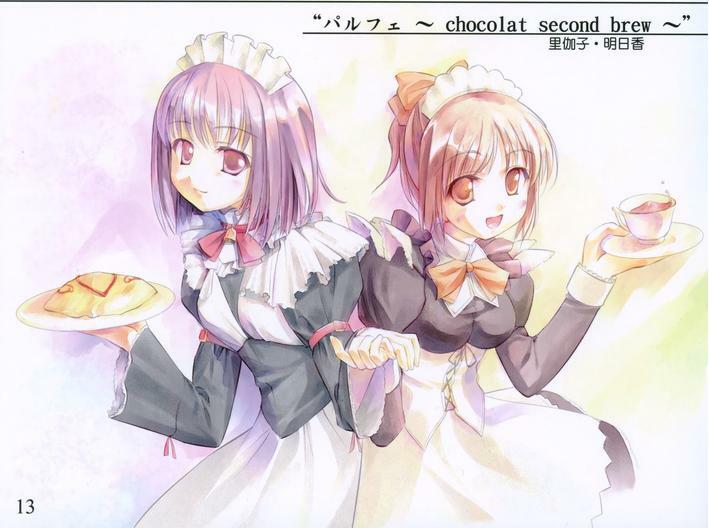 Good news: an English translation project for Parfait -chocolat second brew- has started. 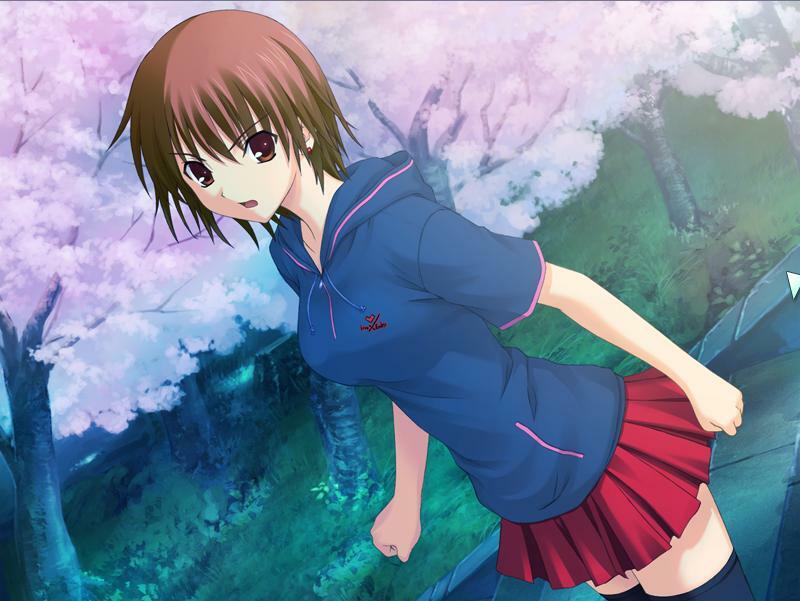 More good news: This has an EXCELLENT scenario and is one of the best eroges ever made in my opinion. Bad news: the project has only started. More bad news: They only have one translator and one tech, no editors, QCers, anything. Some good news: A mysterious green haired loli/trap/reverse trap will appear soon. You’ll know why it’s good news later. Some semi-related news (? ): Rikako (purple hair) is the best. Some non-related news: I have a major project that I need to finish today, piled on top of a bunch of other crap. 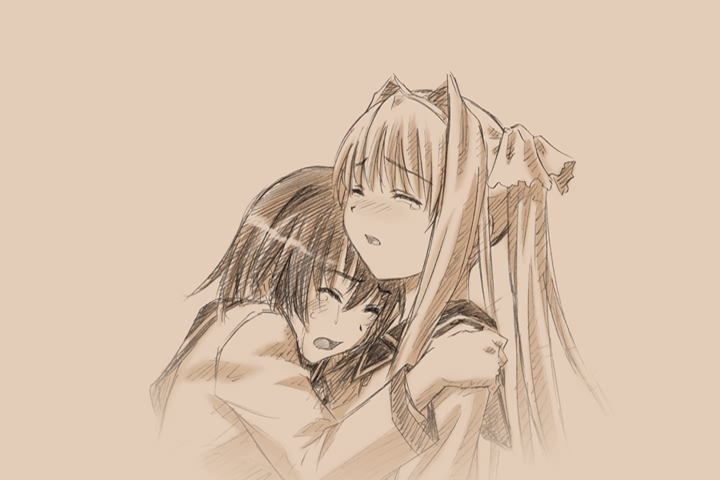 If anything else pops up today, I swear I’m going to snap into crazed yandere or something. 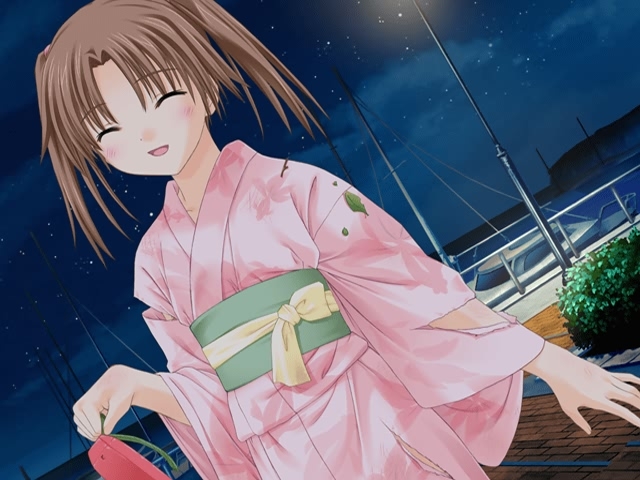 I have to say that the extra story and Akane’s ending were really good. When you finish all the paths, the extra story is unlocked. 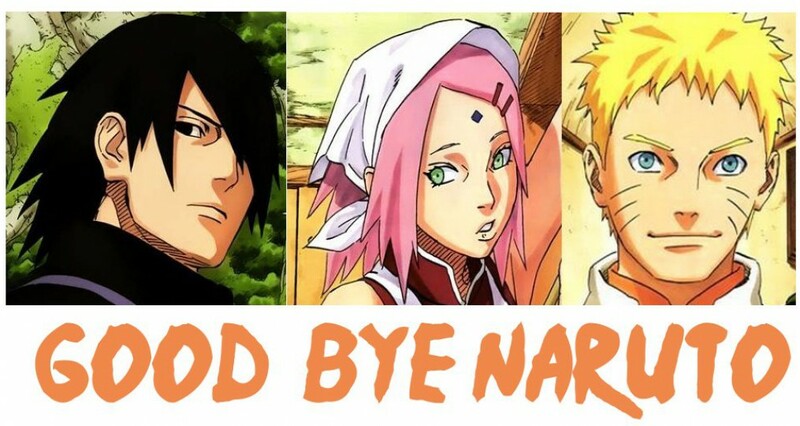 It’s about what happens on the day after graduation, everyone’s last day at the dorm. It was very short but still really sweet, and at the end of it all the girls sing together with Wataru playing the piano. I’m a sucker for singing, and this song was sang with such emotion that I was tearing up. Isn’t that a mouthful? 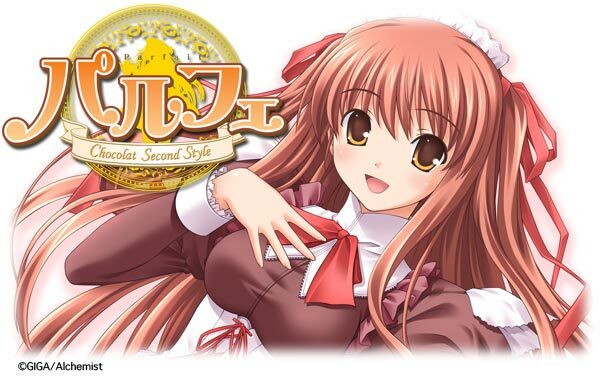 A sequel to the popular game Chocolat ~maid cafe curio~ (the 2 games are in the same universe but the time is a few years apart and has different characters), Parfait chocolat second brew was developed by the company GIGA for the PC in 2005, and immediately gained a sizable fan base with its well written story and lovable characters. In fact, it was so popular that a PC re-make was issued, that re-make is what I’m reviewing today. 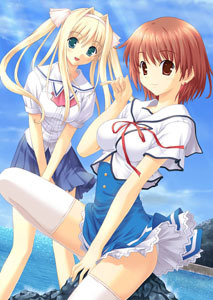 The franchise also spawned a pc2 port (parfait chocolat second style) with extra paths and CG, and then a PC port of the ps2 game (the standard edition). 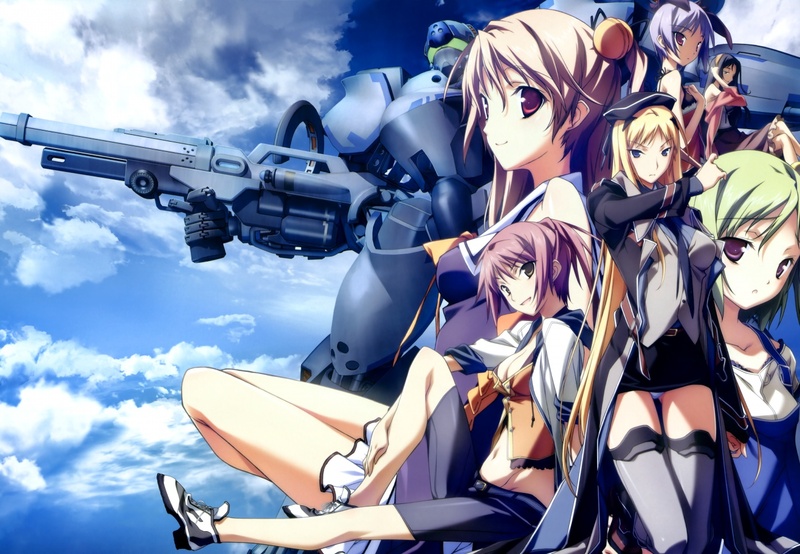 However, most fans view re-order as the best PC version.